Employ gamification and treat your customers with a unique online shopping experience. Carrefour in partnership with specific brands wanted to do something different for their special customers to set themselves apart from the crowd. 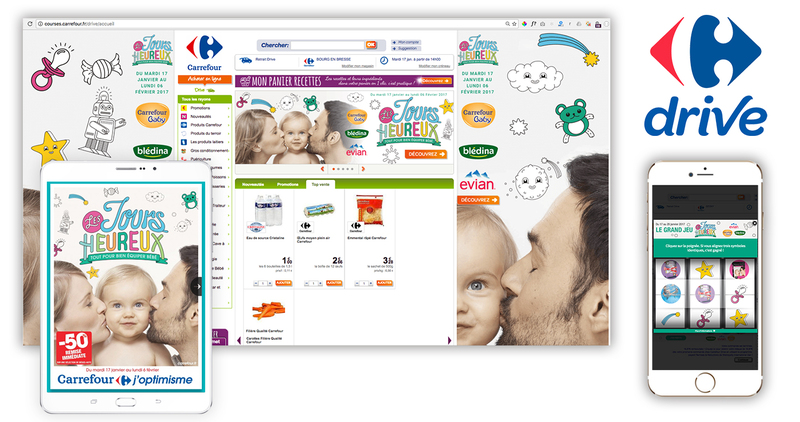 Carrefour offered their customers the exciting chance to win prizes when shopping online. The more items they added to their basket, the more chance they had of winning.